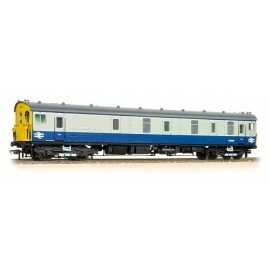 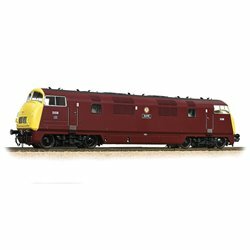 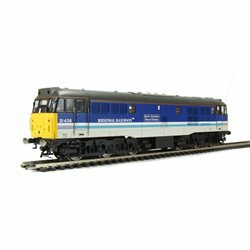 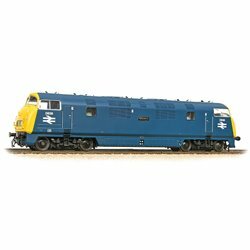 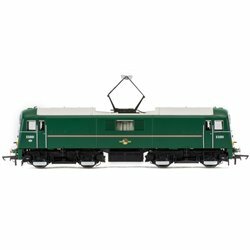 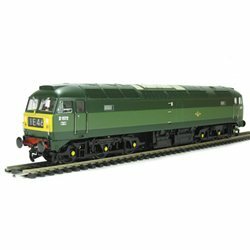 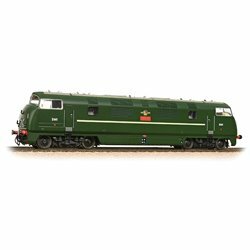 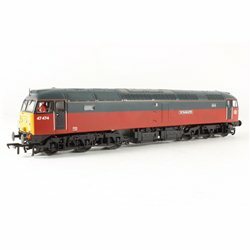 Modern UK Locos - RTR [OO] There are 46 products. 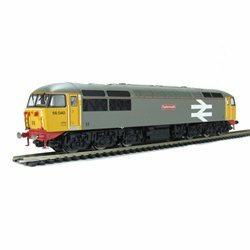 Class 57/0 57003 'Freightliner Evolution' Freightliner (DCC Sound) Highly detailed model of the early build Freightliner series of class 57 locomotives, retaining many of the characteristic features of the original class 47 bodyshell. 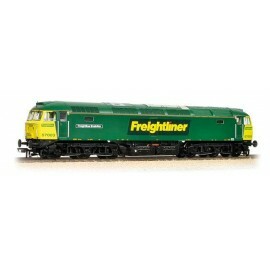 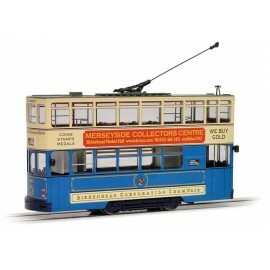 Heavy diecast chassis with a central skew wound motor provides plenty of power for this distinctive freight hauler.